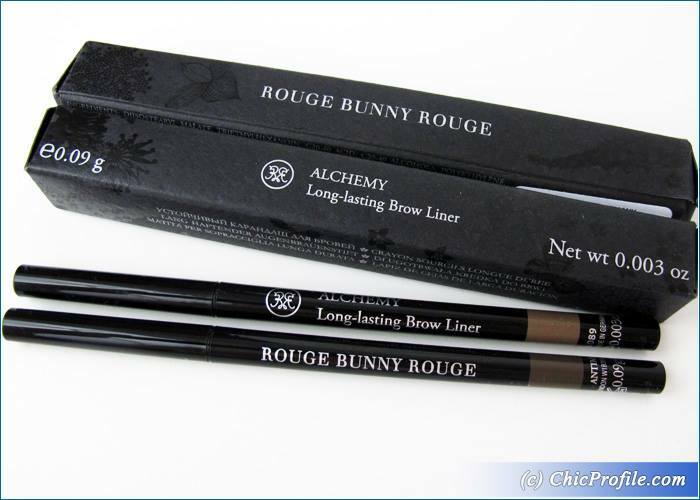 Rouge Bunny Rouge just launched a brand new product, Alchemy Long-Lasting Brow Liners which are available in two shades: Trona and Antimony. I got these a few weeks ago so I was able to test them and come up with a detailed review now when they launched. I got both shades and I’m honestly telling you that I’ve started using them right away and ever since, daily…this much I love them. 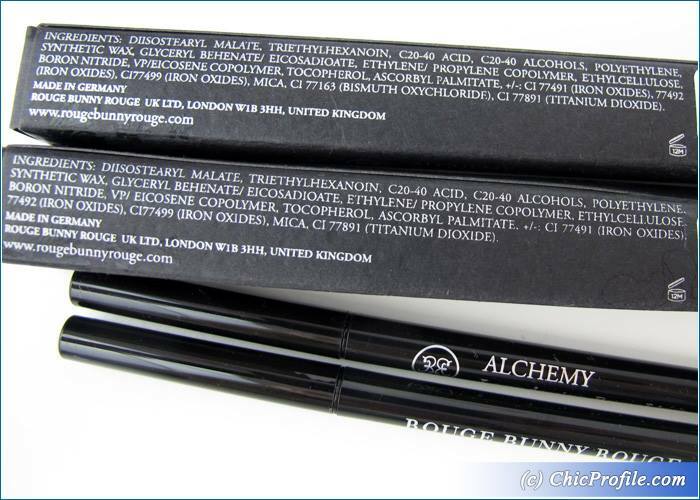 Rouge Bunny Rouge Alchemy Long-Lasting Brow Liner (€26.00 for 0.09 g / 0.003 oz) is an automatic brow pencil with a very fine tip that doesn’t need any sharpening. 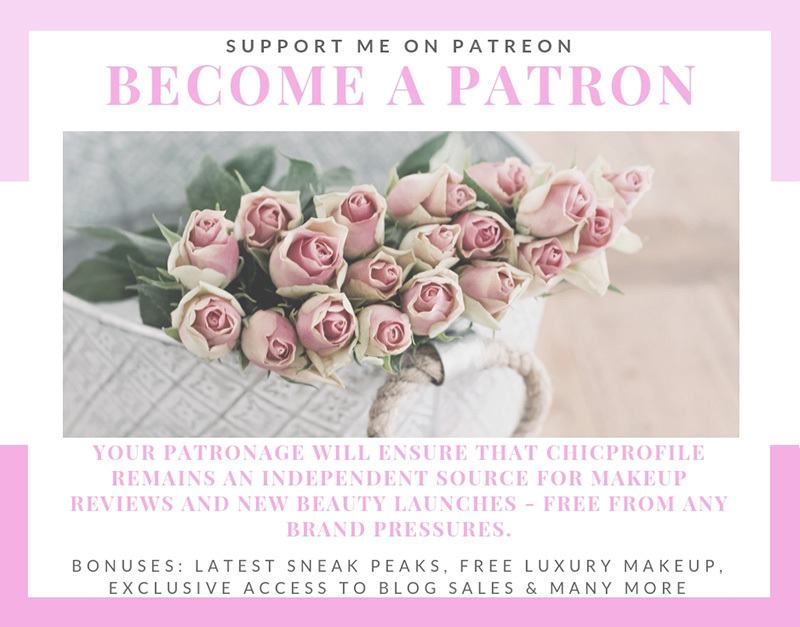 I mostly used Trona shade which is a light neutral hazelnut, ideal for blondes and especially those with a light and medium complexion who have natural brows. It looks so natural on me, matching my natural brow hairs. Thanks to its pointed tip it allows for a precise application and crisp line if you so wanted. 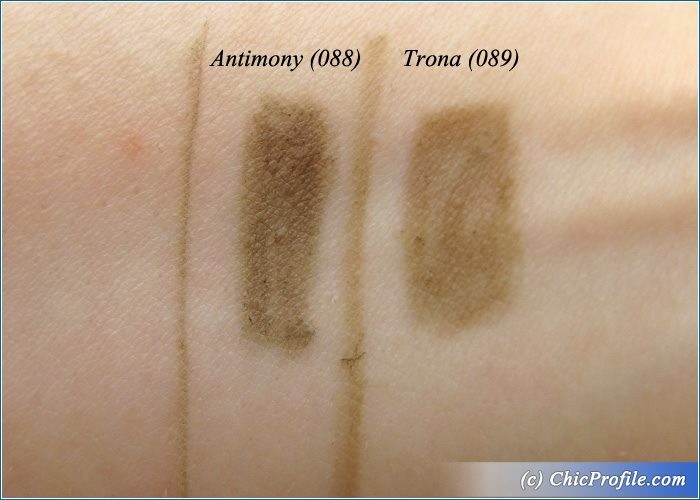 Antimony shade is a dark neutral chestnut ideal for dark brown and black natural brow color. 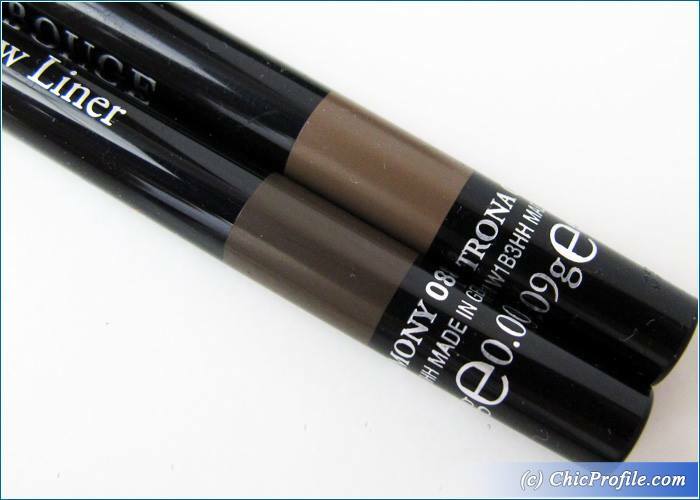 I actually used this one as well, but I prefer to use it on the ends of my brows where I want to have a more darker color. 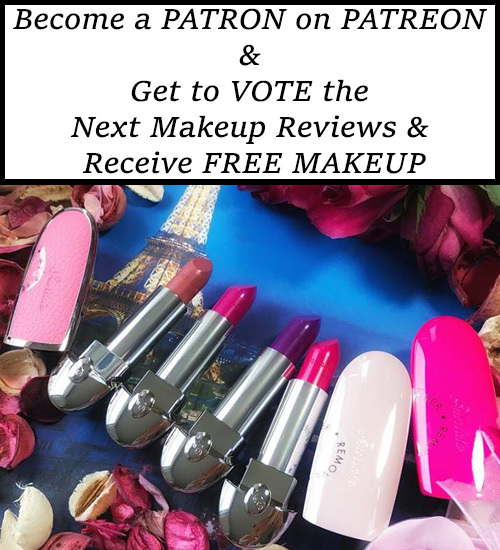 The formula is so smooth and the glide effortlessly on the skin. It doesn’t produce any harsh, dull or greasy looks and I never felt the formula to be waxy. You can easily create a beautiful natural brow as the tip is so thin, but you can also thicken your brows easily. 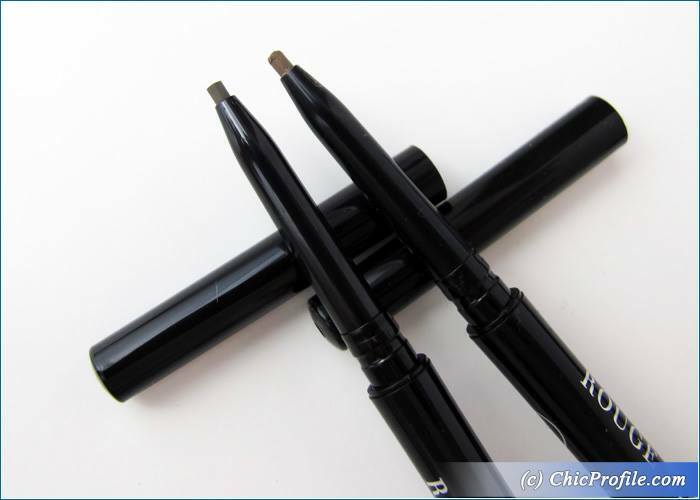 I absolutely love this brow pencil, as it has replaced my all time favorite MAC Lingering Brows. It has the same fine and pointed tip. The wax-based formula is waterproof and smudge-free and stays put the entire day. I can’t wait to see how it will perform when those crazy summer temperatures will arrive (I’ll surely update). The formula is also enriched with natural antioxidants, Vitamin E and C.
Both colors offer a medium coverage which can be easily buildable but keep in mind that they were meant to give you a natural brow look, not something very dramatic or too intense. They both have a matt finish for a very natural-looking result. I even tried these out on those these when I’m not wearing a foundation, just a simple moisturizer and the color lasted the entire day without smudging.